On a global level, SYTA engages with international organizations to develop, promote and advocate for safe, professional, group student travel across all sectors. From student travel articles, tools and resources, to travel and safety content, we provide you all the information you need to plan and execute exceptional travel experiences for your students. Membership in SYTA provides access to a set of specialized tools, resources, information, and services designed specifically to address the demanding needs of student travel executives and their companies. SYF's mission is to impact the lives of at-risk students and youth through travel experiences that change their lives. SYTA’s Annual Conference is the premier event for the student and youth travel industry. Our Conference is much more than a trade show. It’s a community of passionate, educated, and engaged members, committed to promoting, selling, and providing travel experiences for students while advancing the student and youth travel industry. 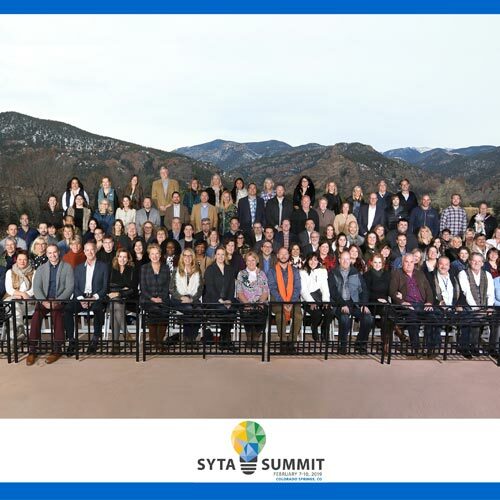 The SYTA Summit provides a unique business and networking experience for 50 tour operators and 30 key partners. 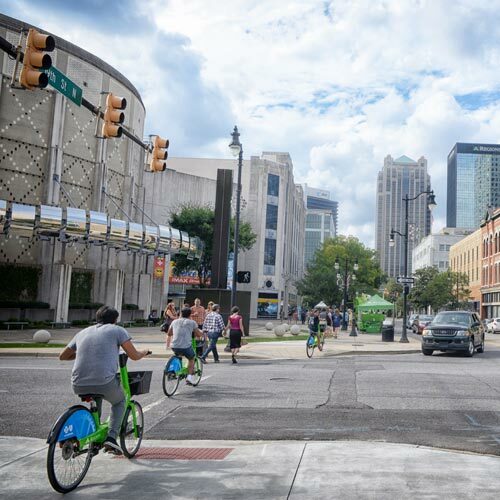 The SYTA Summit leverages peer-engagement to increase connections between great ideas, trends and real world scenarios to find solutions that you can use to prepare your business for the future.